Good morning surfers! 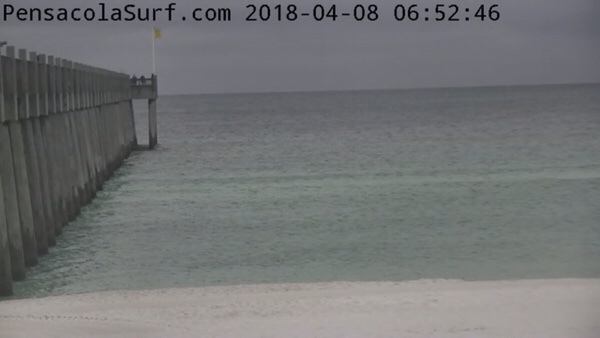 The waves on Pensacola Beach are only ankle to shin high now. It is cold out with temperatures in the upper 40’s and wind blowing from the Northeast at 10-15 mph. 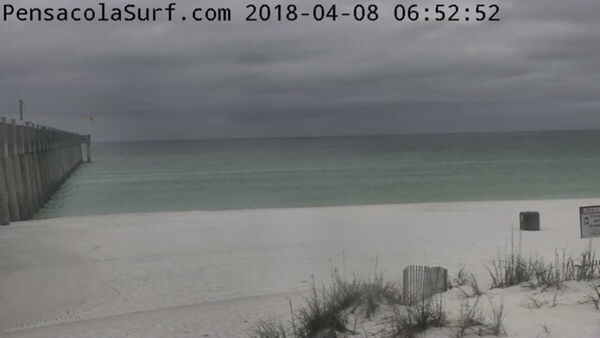 Cloudy cool conditions are predicted. 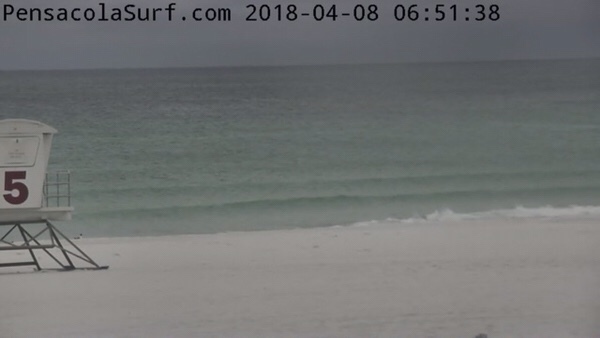 The tide will be high at 4:43 pm and low at 4:30 am tomorrow morning. The water temperature is around 69 F. Stay warm on this chili spring day at Cafe Single Fin where they will be serving up an awesome brunch today with live music. Have. A great day!